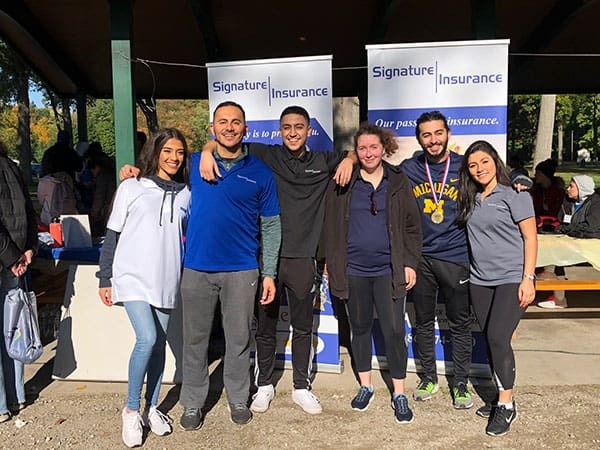 Signature Insurance is proud to have participated in the Miles for Missions 5k run in October. 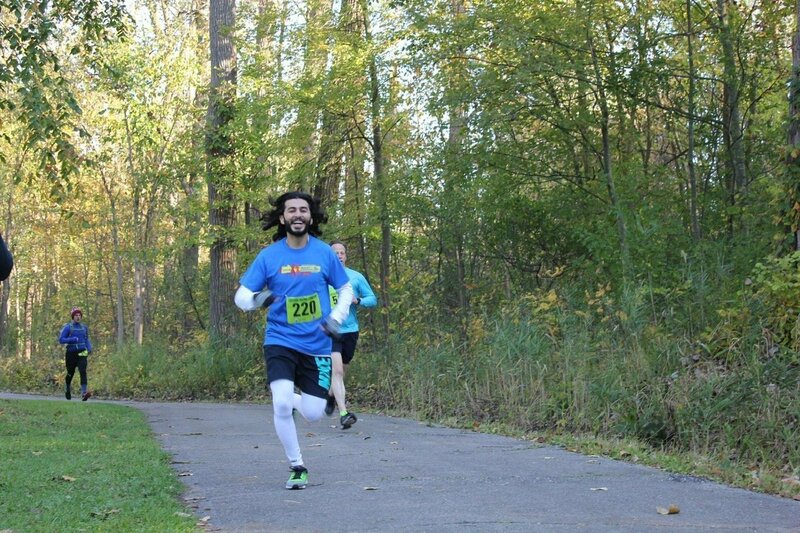 Our very own Fadi Zayto participated in this great run. 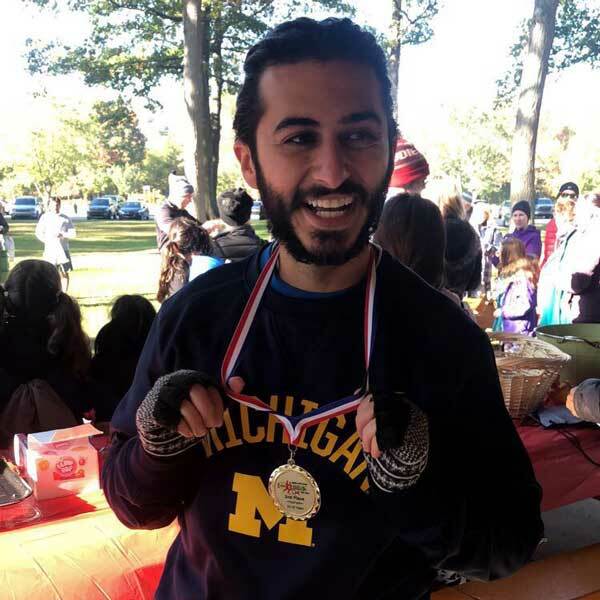 We part of a group who were able to raise over $5,000 for Mission Youth Detroit! We were of the many sponsors who hosted 150 participants who were critical for accomplishing this lofty goal. Signature Insurance would like to thank Mission Youth Detroit for allowing us to be part such a fun and great cause. The proceeds were critical to support the financial resources needed to coordinate local and abroad mission trips. Fadi able to finish the race in 7th place overall and 2nd in his age group. He kept a healthy mile pace of 7 minutes and 30 seconds finishing the race in only 23 minutes and 15 seconds. 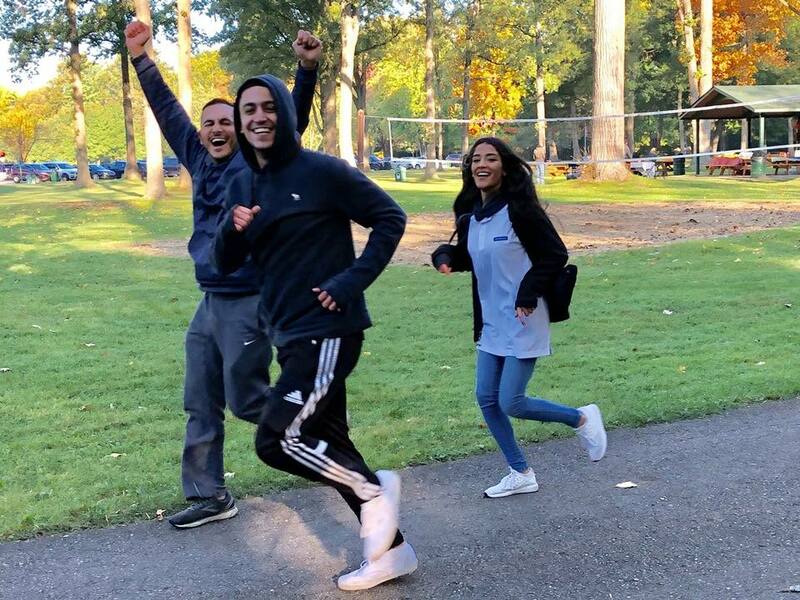 We are so proud of Fadi and the rest of the runners for participating in this event. We could not have imagined doing this single-handedly and were accompanied by some great companies also. A fantastic institution whose board of directors are experienced in the banking industry and volunteer their time. Description is taken from Mission Network Programs USA. 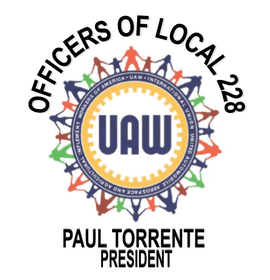 The United Auto Workers Local 228 is an amalgamated Union representing working people in all different fields of business. The mission is to protect Collective Bargaining rights for all and to provide workers with a voice in the workplace. Local 228 was established in 1948 and currently represents 2457 active Members and 2492 Retired Members. Solidarity Forever! 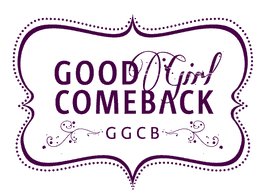 Good Girl Comeback is a nationally recognized, 501c3 approved nonprofit that empowers teens to set goals which build confidence, kindness, and personal fulfillment. The GGCB – through workshops, seminars, one-on-one mentoring, and volunteering – encourages girls to become independent thinkers and virtuous leaders, who see the goodness in themselves and others. We believe that the future of Real Estate lies in technology and in service, and the future of real estate is now. Find your dream Home today! We are a team of leaders who have broken new grounds in the world of Real Estate; we have been functioning with an exceptional commitment in our field with strength, credibility, quality, and innovation. We believe in giving the very best to our clients and know a home is not defined by the size or color of the walls; it is about how you feel when you walk through the door. 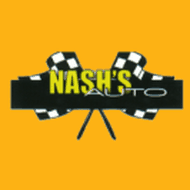 At Neiman’s Family Market we have brought our family’s history with us. From Grandma Sophie’s recipes to the way we follow Grandpa John’s high standards in quality and customer service. Over the years we have followed two other rules: hiring exceptional staff to serve our guests and growing a deep relationship with the communities we serve. We enjoy protecting and supporting our community just as much we enjoy protecting and serving our clients every day. 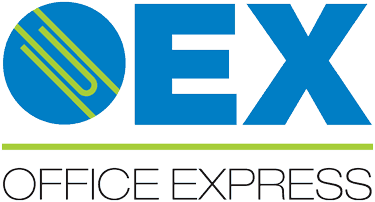 If you need help with your policy or want to know about the next run we would love to talk! Just use the contact form on this page to reach out.